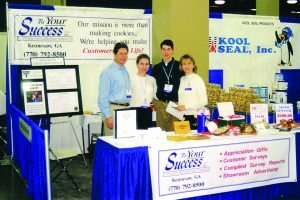 Picture this: the year is 2000 and during a young industry trade show once known as HVAC Comfortech (in Atlanta, GA), a new exhibitor makes its debut into the world of mechanical systems contracting. This company had two very unique attributes: its name and the fact that they were passing out little bags of cookies to any attendee who happened by. 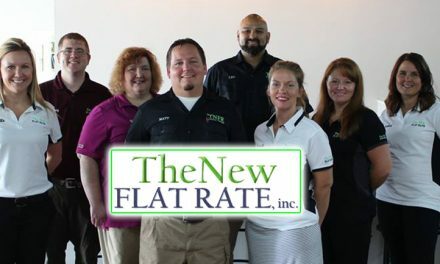 And their little booth on the show floor of HVAC Comfortech 2000 led them to becoming one of the largest providers of customer retention services in the HVAC industry. But wait – let’s take a step back. So where did this outfit come from? Geographically, Childers and his wife started the business in 1998 in Atlanta. How that came about was interesting – because the Childers were never in the HVAC business – they were in the recreational vehicle (RV) industry. Jim and his brother owned a successful Atlanta-area RV dealership. 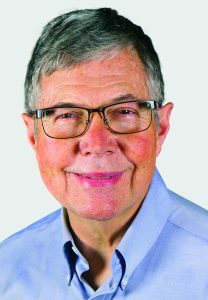 Jim Childers, a 66-year-old entrepreneur who spent 20 years in the family-owned RV dealership, says that in those days, one of the vehicle manufacturers had a sophisticated way of measuring customer satisfaction. And Childers’ dealership usually ranked very high – between a 93 and 94% CSI (customer satisfaction index). Good stuff, right? Yet Childers says, “A fellow dealer in a neighboring state was getting closer to 100%. So I asked him how he was doing that. He told me he took an extra step by sending cookies to customers to thank them for their patronage. He encouraged me to try it, which I did, and sure enough it worked. So that was the basis for starting To Your Success. Childers explains the RV Dealership didn’t challenge him any longer and he felt he had a calling to do something else. He wanted to apply the retention lessons he learned in the dealership to something new. In brief, the results were incredible. 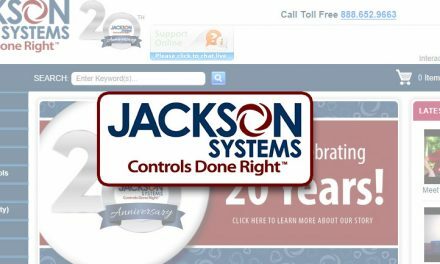 Childers says they received a tremendous response – around 75 HVAC companies signed up with To Your Success at that first show. It is generally accepted across the HVAC industry that it is seven times more expensive to acquire a new customer than to retain an existing one. Jim Childers says the thing that helped his business more than anything else was learning from their customers over the years. “We have had the opportunity to really cater to their needs,” he says. “Our desire is to help others be more successful in their business. I really didn’t want to be a bakery. I wanted to be a company that makes a difference in how other small businesses succeed. They needed help. I wanted to provide that. Jim Childers has been married for 45 years and has four children. Most of his family is involved in the business in some fashion. His son Zach has been involved with the company from day one. Zach Childers was 15 years old when To Your Success became real and he worked with both of his parents out of the family home. So how does a 15-year-old do all this. Zach Childers says he always seemed to have a knack for things related to technology, computers, and graphic design. In fact, he says that he ran his own design business while he was a high school student. Afterwards, he attended Thomas Edison State University where he studied business management and worked remotely on To Your Success. He says, “I loved the business from its start and decided I wanted to make it the focus of my working life. It’s been a passion since the beginning. 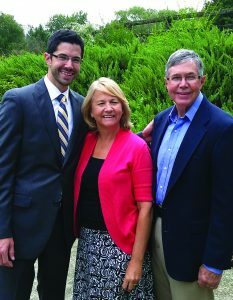 Being able to work with my parents and being part of a family business has been exciting. 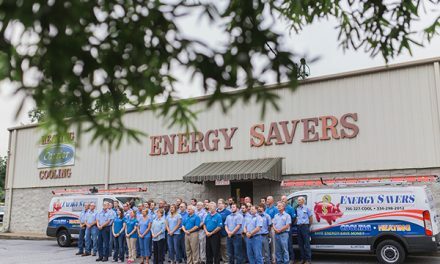 To Your Success today employs over 20 people, including seasonal and part time employees. According to Zach, on any given week there are 10 to 12 people in the office. That includes in-laws Caleb Baitz and Derek LoVerde, his sister Rebekah Baitz, brother John Childers, and his mother, Olive Childers are also active. So, the question begging to be asked: who bakes the cookies? Jim Childers says that everyone has at one point or another over the years. But today they have a group of bakers who handle that for them. The cookies were always the first step in the To Your Success approach to customer retention. 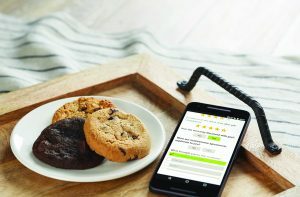 In effect, cookies are a small gift to thank customers for their business. Sending them out was a service that made it easy for contractors to follow up with customers. Showcase positive reviews using To Your Success ‘RaveMaker’ automated reputation management tool that integrates easily with social media and optimizes positive reviews for search engines. “You can’t improve something that you aren’t mastering, Zach Childers says. “It’s like the ComfortMaxx approach. With that tool and with training, contractors know where to measure the different metrics related to HVAC system performance. Delicious cookies delight customers. Their feedback is manageable on mobile devices. Though Childers first contact with the HVAC Industry was at that early Comfortech event, he and his team didn’t encounter National Comfort Institute, Inc. (NCI) until much later. 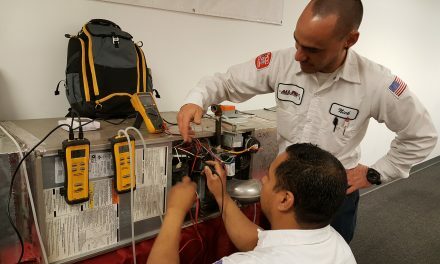 According to Jim Childers, as they began reaching out to other groups and organizations in the HVAC Industry, they began partnering with several of them, including one known as International Service Leadership (ISL). This group was formerly called Contractors Success Group. 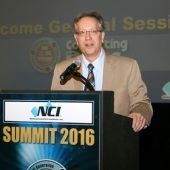 To Your Success became an ISL vendor partner until 2008 when NCI purchased ISL. According to Childers, his company then became a vendor partner with NCI. 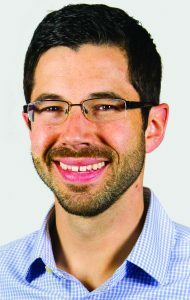 Zach Childers says that as a policy, To Your Success always seeks partner groups that attract forward-thinking contractors. They found that in ISL, and he says they were really impressed by the membership of NCI. HVAC contractors should remember that keeping customers is easier and less expensive than getting new ones. For those who need help improving customer retention, companies like To Your Success are just what the doctor ordered. “Never forget who writes your check,” says Jim Childers. “No matter what industry you work in you can’t become complacent or cynical. You must appreciate the people around you. Without the customer nothing happens. To Your Success: the name certainly says it all. Congratulations to this month’s Vendor Spotlight. Those are some good cookies prepared by some great folks!